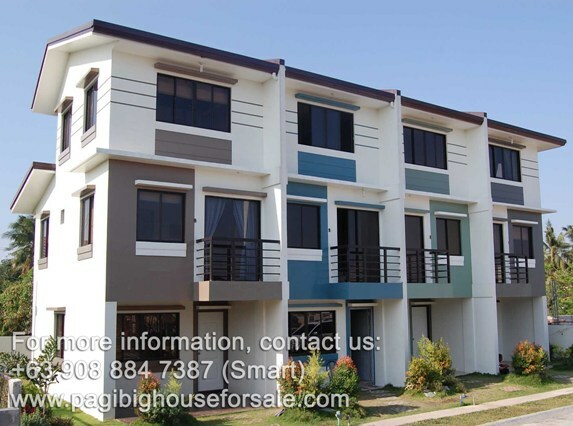 La Terraza in Imus is a tiny village that offers few units of 3 storey Pag-ibig houses for sale in Imus Cavite. It has provision for 3-4 bedrooms, 3 toilets & bath and 1 car garage. Located in Barangay Bucandala 1, La Terraza is just over the road to the popular Imus National High School (INHS), INHS Library and Bucandala Elementary School while private schools are just next to the village entrance. If you're looking for an easy maintenance, spacious, private and convenient home then look no further because La Terraza is perfect. 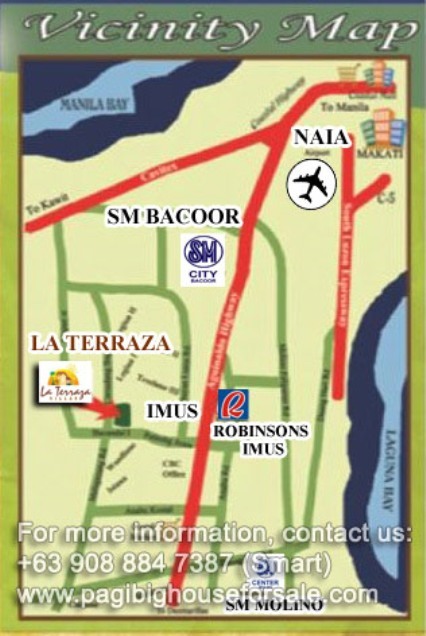 With jeepney stop just a few minutes’ walk you will notice that this is a great location. Seeing is believing, this property is a must see. Phone us now for your house viewing schedule. Get off at Imus Terminal near BDO Imus. Walk or take tricycle going to La Terraza Villas.